This guide will focus on some of the best racehorses past and present, over both jumps and the flat, internationally, and in Great Britain and Ireland. Arguably the most famous racehorse in recent times, Frankel was unbeaten in his fourteen-race career which included wins included Group 1 wins as a two-year-old, three-year-old and four-year-old. Following his win in the Queen Anne Stakes at Royal Ascot in June 2012, Frankel was awarded a rating of 147 by Timeform, which made him the highest-rated horse in the organisation’s history. A winner of twenty-seven of his thirty-five starts; including three Gold Cups and the King George Chase, Arkle remains the highest-rated chaser in Timeform’s history – with his rating of 212 two points ahead of next-best Flyingbolt, who was also trained by Arkle’s trainer Tom Dreaper. Part of Arkle’s charm was his ability to carry huge weights to victory in some of the most competitive handicap chases. Wins in the 1964 and 1965 Hennessy Gold Cups – carrying the hefty burden of twelve-stone seven pounds – and his win in the 1965 Gallagher Gold Cup (conceding sixteen-pound to the 1963 Gold Cup winner Mill House), further confirmed his superiority. One of, if not, the most famous American racehorses of all time. In 1975, Secretariat’s thirty-one-length victory in the Belmont Stakes made him the first horse in twenty-five years to land the American Triple Crown. His aforementioned Belmont Park success was recorded in, what remains, a track record time of two minutes and twenty-four seconds. Secretariat had his life turned into a Hollywood film in 2010 which earned $60.3 million at the US Box Office. myracing offers tips on American horse racing every evening in our American horse racing tips section. Undoubtedly one of the best hurdlers of all time, Istabraq was a respectable – if unspectacular – 83-rated handicapper on the flat, but his career took off once sent over hurdles. A winner of twenty-three of his twenty-nine starts in that discipline; including three Champion Hurdles, which most believe would have been four, but for the cancellation of the 2001 race due to the outbreak of foot-and-mouth disease. Nine-time Grade 1 winner over fences, including a nineteen-length demolition in the 2013 Champion Chase. Sprinter appeared to have had his career cruelly curtailed when pulled up after suffering from an irregular heartbeat at Kempton in December 2013. Three less than spectacular efforts followed, but he had his day in the sun once again when an emotional winner of the 2016 Champion Chase. A truly remarkable comeback. Undefeated in twenty-five races; fifteen of those victories coming in Group 1 company. Black Caviar was a winner from five furlongs to seven furlongs for trainer Peter Moody. She is the equal highest Timeform rated filly or mare, and since her retirement in 2013, she has become a successful broodmare – with her first foal (a filly by Exceed And Excel named Oscietra) a winner of two of her five starts.  myracing offers tips on Australian horse racing every evening in our Australian horse racing tips section. One of the popular horses in National Hunt racing history. Desert Orchid, or ‘Dessie’ as he was affectionately known as by his supporters, was a winner of thirty-four of his seventy starts; with notable wins coming in the 1989 Cheltenham Gold Cup and 1990 Irish Grand National. The race that he is most synonymous with is the King George Chase at Kempton, however, which this admirable grey won on four occasions (in 1986, 1988, 1989 and 1990). At the time of writing, a winner of her last twenty-nine races, including twenty-two Group 1’s (a world record). In October 2018, Winx became the first horse in history to win the prestigious Cox Plate four times. myracing offers tips on Australian horse racing every evening in our Australian horse racing tips section. A winner of eighteen of his twenty starts – with his record over obstacles an impressive 17-17 – Altior is currently the poster boy of National Hunt racing. A personal favourite, Kauto Star had some smart form to his name in France prior to joining Paul Nicholls’ yard. A nineteen-time winner in the UK and Ireland; including in Grade 1 races at a variety of distances. Kauto remains the only horse to have won the won the Cheltenham Gold Cup, lost it, then won it back again. There are, of course, plenty of other horses past and present that we could have mentioned here.